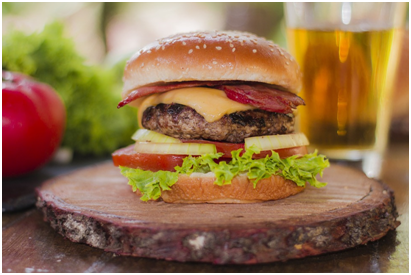 With barbecue season well and truly upon us, you might have seen enough burgers to last you till next year. But with many people sticking to beef burgers and some worried about the quality of the meat that goes into cheap burgers, it might be time to cast your net a little wider and try something different. For a simple twist on a classic chicken burger, try seasoning the chicken breast with Cajun spice. Grill the chicken, then push slices of avocado into cuts in the chicken breast. Serve on a lightly toasted bun with salad and a rasher of bacon under the chicken breast. Delicious! Pulled pork might be everywhere at the moment, but pork works just as well in a burger. Serve with a slice or two of grilled apple and some melted cheddar cheese on top and you have a meal to be proud of! You might never have considered a fish burger before, but salmon is a tasty, and healthy, option. Try making a basil and lime mayonnaise to go with it, and serve on a focaccia bun. If you aren’t counting calories, the salmon burger goes just as well as beef does with chips! Alternatively, you might want to go totally vegetarian. Imagine a tasty grilled super-size Portobello mushroom in place of a ‘regular’ burger on your plate. Grill a mushroom with your choice of seasonal vegetables or avocado, and you might not consider meat ever again! Another absolutely delicious vegetarian burger, made with pinto beans and corn, mashed together with breadcrumbs, spices, egg and sour cream. The burgers work well with a Chipotle mayonnaise and your choice of bun. Spinach is an amazing super food and works really well in a burger made along with black beans. Use raw spinach and oats for an interesting, tasty vegetarian burger. Of course, if you’re a traditionalist or just love your meat, there are plenty of online beef recipes from people like Food Tales http://food-tales.com/food-recipes/beef/. 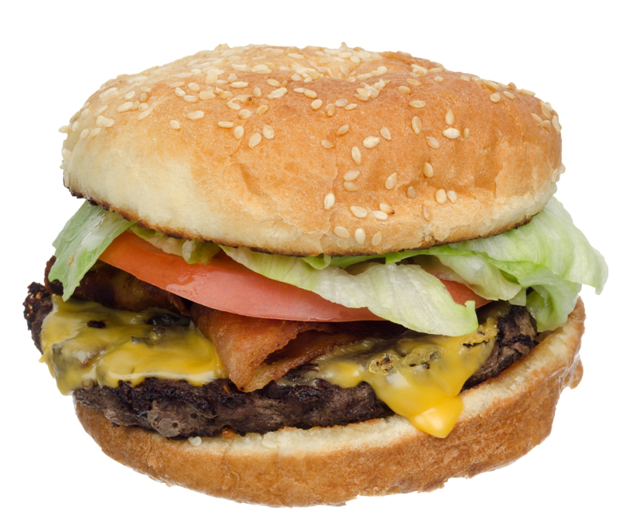 There is lots of advice available for making the perfect burger from places like The Guardian. Whatever you choose, the key to enjoying good food is to share it with others, so invite friends or family round and try out a new recipe with them.